Hold the Date: Friends of OCHM will host its 2019 annual Denim & Diamonds fundraising event on Saturday, August 17 at 6:30 p.m. The museum offers a rich view of the history and culture of Starkville and Oktibbeha County through a permanent collection of artifacts that provide a window into our community’s bygone era. The museum also hosts temporary, rotating exhibits – some of a contemporary nature – and sponsors special programs, events, and projects to keep visitors interested in returning. We invite you to visit the museum for a closer look and a greater appreciation. Please remember to sign our guest register. 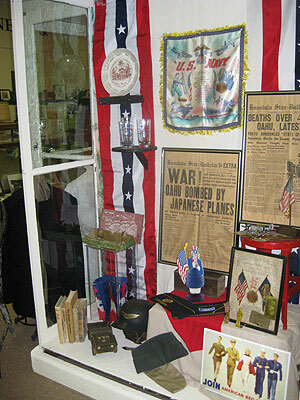 The Heritage Museum website is funded by the Friends of the Museum, which is responsible for the content and photos.